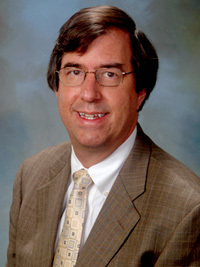 Mr. Lake was admitted to the practice of law in California in 1992. Prior to that time has was a paralegal at Carpenter & Mayfield, beginning in 1984. Jeff's practice involves all areas of family and criminal law. His current assignment includes legal research, writing, client counseling and discovery preparation. Jeff also represents travelers who have been contacted by the U.S. Treasury Department in connection with travel to Cuba. Mr. Lake is a member of the California Attorneys for Criminal Justice. He has been a member of the National Lawyers Guild since 1985.